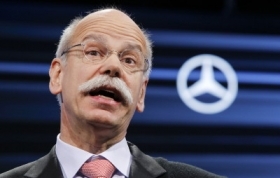 Zetsche also reckons with increasing sales for the company's Smart microcar brand. "Last year, the figure was 97,500 Smarts. In 2011, we are aiming for 100,000," he said.